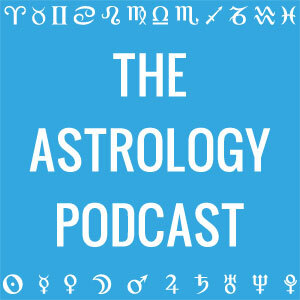 The Astrology Podcast is a weekly podcast covering a wide variety of topics related to astrology, hosted by Chris Brennan. Chris is a professional astrologer from Denver, Colorado, USA. He was educated at Kepler College, where he focused on cross-cultural comparisons between the astrological traditions. He is the former President of the Association for Young Astrologers, and the former Research Director of the National Council for Geocosmic Research. He specializes in the ancient Greco-Roman traditions of astrology, and is the author of a book on the subject titled Hellenistic Astrology: The Study of Fate and Fortune. Started in 2012, the purpose of The Astrology Podcast is to provide intermediate and advanced level discussions about astrological topics, ranging from explorations of specific techniques, to treatments of issues pertaining to the history and philosophy of the subject. Episodes are typically released once a week, and the best way to follow the show is by subscribing through one of the options listed on our subscription page.